Cinco de Mayo can be a little controversial to some. Many feel that the holiday has become too commercialized and do not see a purpose in celebrating in the US. Cinco de Mayo has never been celebrated in my home growing up. But after doing some research, I came to a better understanding of this day in history. Now, I am no historian, but this is how I will explain it to my children and why I feel it is appropriate to celebrate. On May 5th, 1862, Mexico defeated the French, a bigger and more advanced army, at the Battle of Puebla. America was in it's own civil war, the Union states and the Confederate states. The Confederate and the French were allies and believed in Slavery, while the Union states did not. So...when Mexico defeated the French at the Battle of Puebla, they stood up for democracy and against slavery. 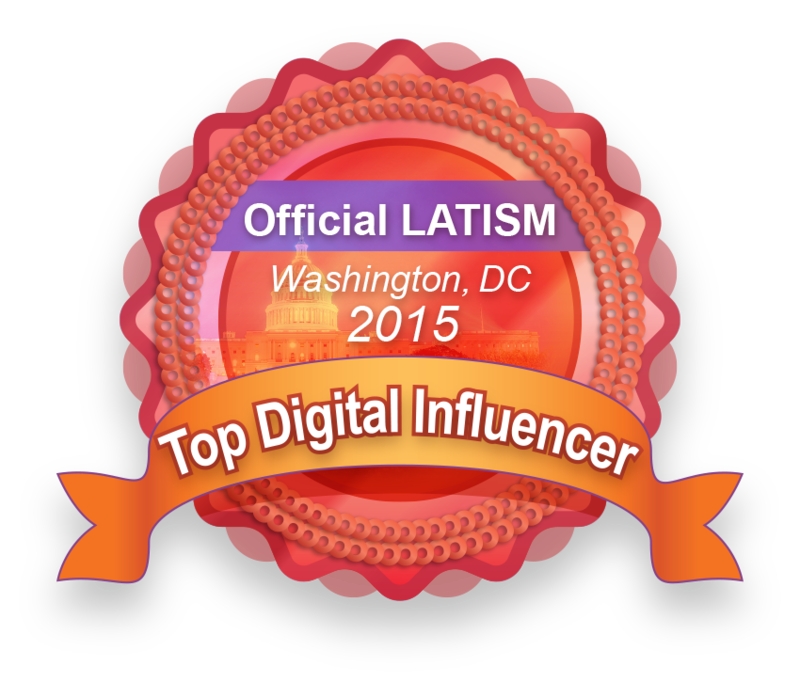 It was big news in the US and the Mexican-Americans cheered! And that is why we celebrate Cinco de Mayo, it's a day we celebrate our Mexican-American heritage. 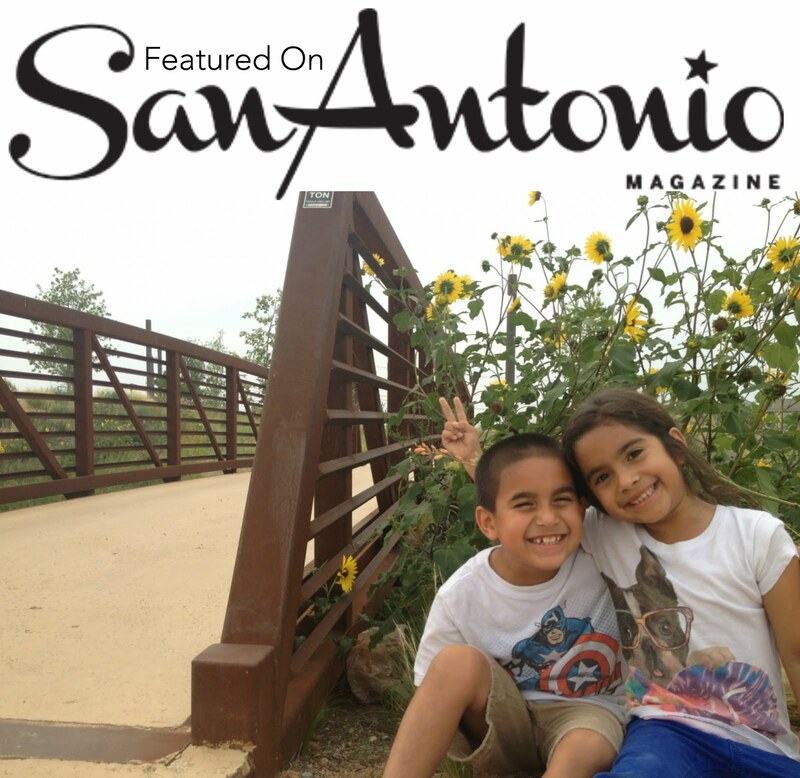 Living in San Antonio, we are surrounded by our heritage. Taquerias are on just about every street and the Spanish language is heard and visible daily. In our home, Spanish music is frequently played, Spanish words are intermingled with our English, bilingual books are read, and pico de gallo, guacamole and salsa are regulars in our meals. 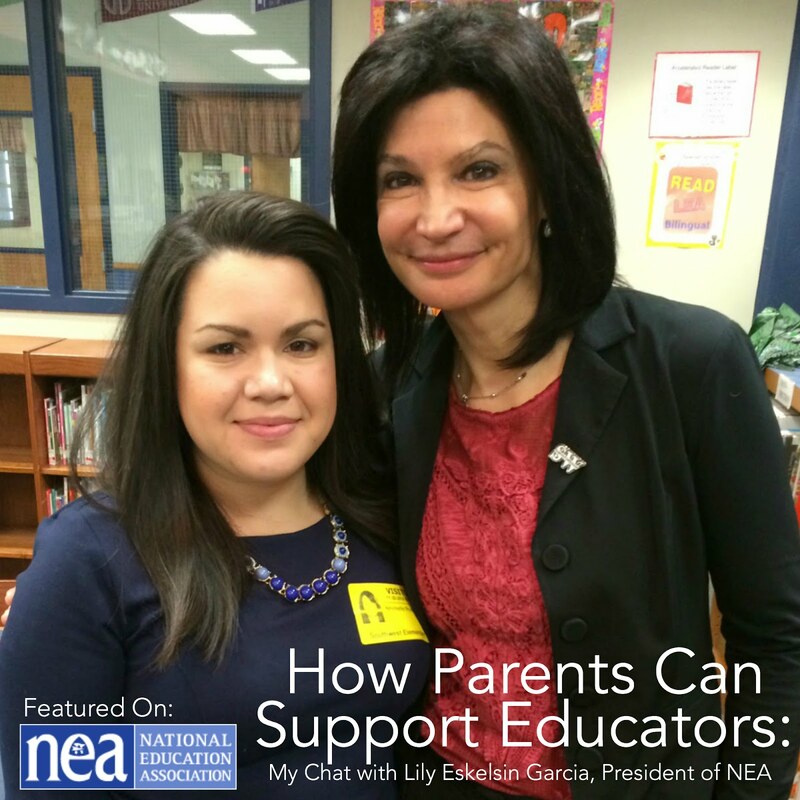 So...how do we find more ways to celebrate? 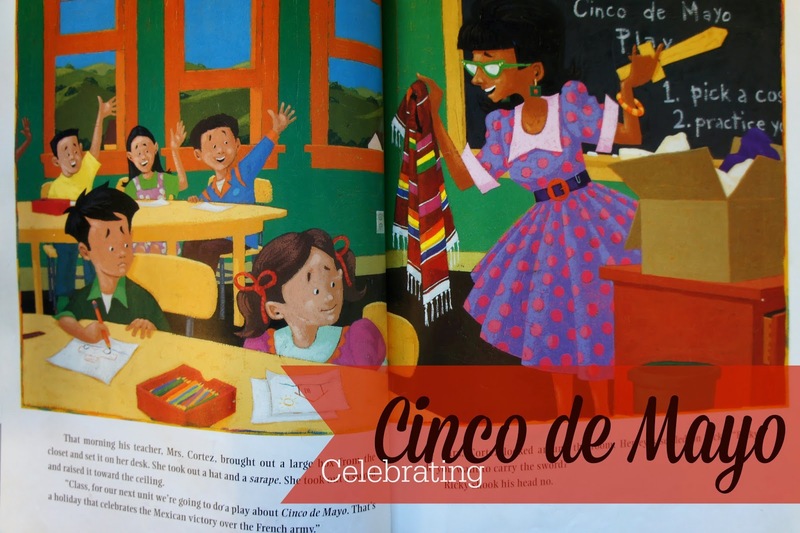 We read books like Big Bushy Mustache by Gary Soto, that reference Cinco de Mayo. 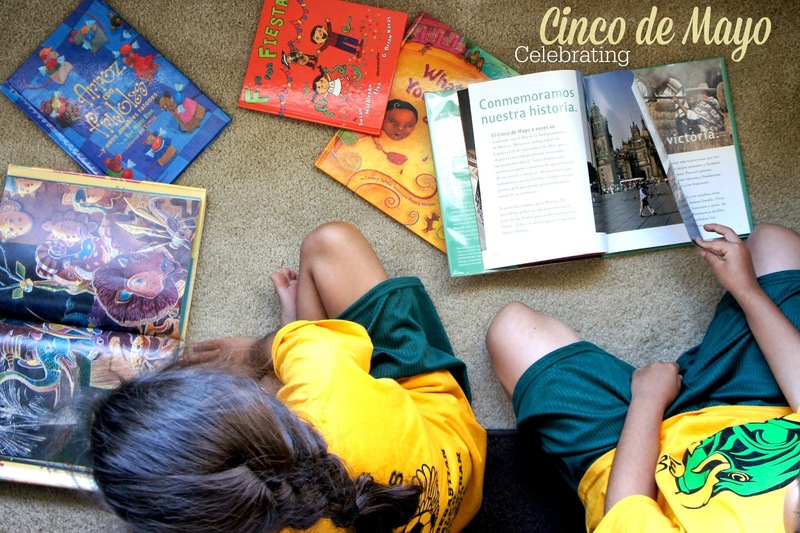 We check out books from the library like Holidays Around the World: Celebrate Cinco de Mayo: with Fiestas, Music, and Dance (available in English and Spanish) to learn about real life celebrations and see real life images. We also checked out Cinco de Mouse-O! to hear the story of a little mouse whose nose takes him to the huge Los Angeles Cinco de Mayo celebration. To me, it's important to learn specifics of our cultural celebrations. But, I feel it is equally important if not more, for our children to see their heritage in their American life. How do you celebrate your heritage with your children? 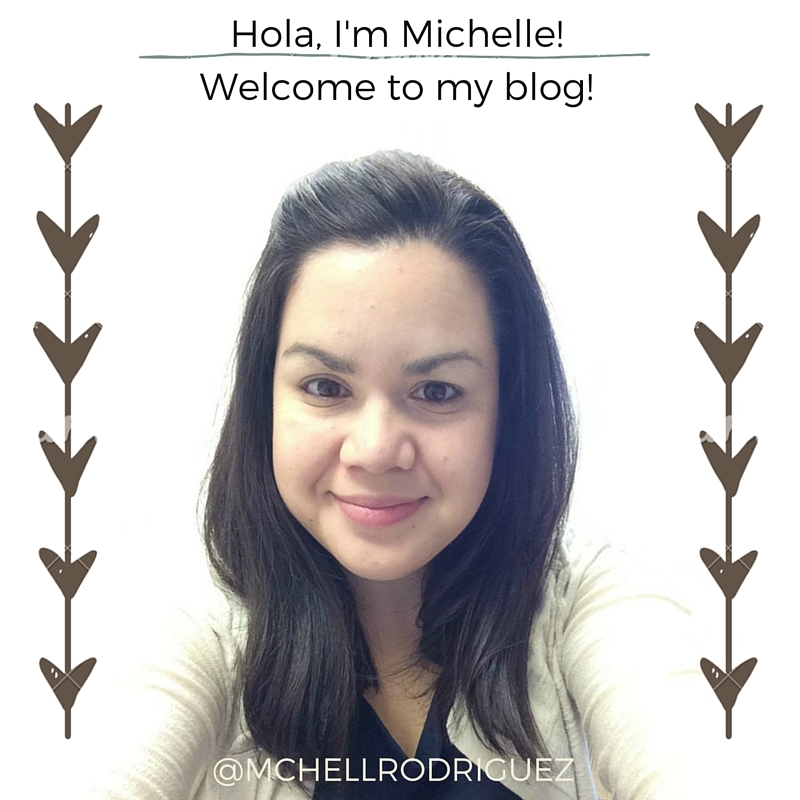 This post is a part of the Texas Latino Bloggers #REALCincoDeMayo blog hop.